As an account manager for Steinhauser Strategies Julia Moor​​​​e works with clients to provide assistance on projects ranging from communications to outreach to local engagement. She is a leader in coalition development and has experience in digital communications as well as grassroots organizing. In addition to her work with Steinhauser Strategies Julia serves as the Outreach Manager for Texans for Education Opportunity, a non-profit dedicated to ensuring every child has access to ​a ​quality education. 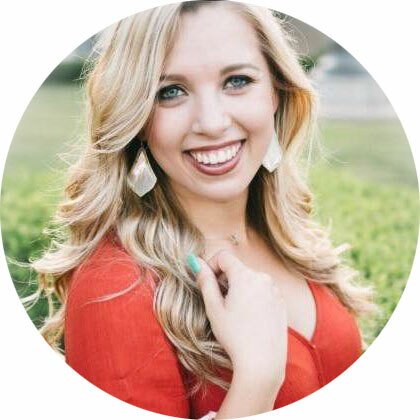 Previously, Julia worked in the Health Care Policy Center at the Texas Public Policy Foundation and assisted in the office of Representative Debbie Riddle during the Texas 84th Legislative Session. Julia graduated with honors from the University of Texas with a degree in Political Communication and a certificate in Ethics and Leadership in Law, Politics, and Government.